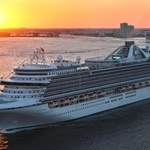 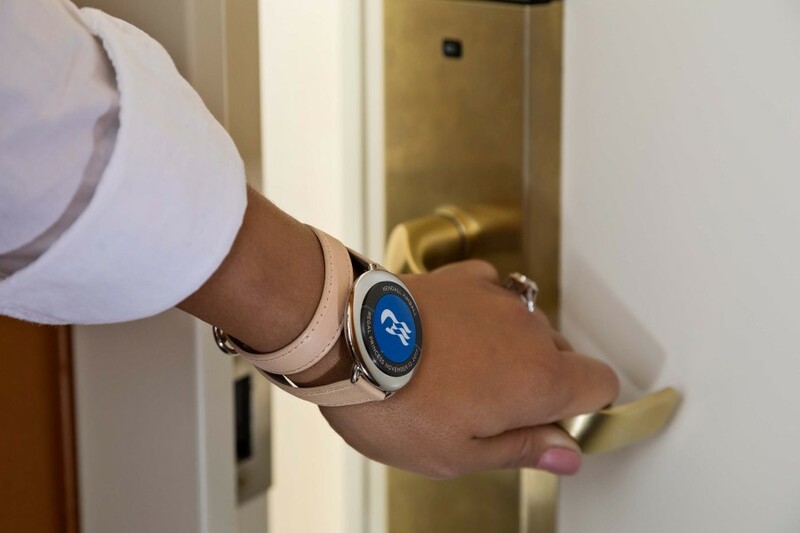 Princess Cruises Regal Princess is poised to become the second ship in its fleet to be fully-activated for using the Princess Ocean Medallion. 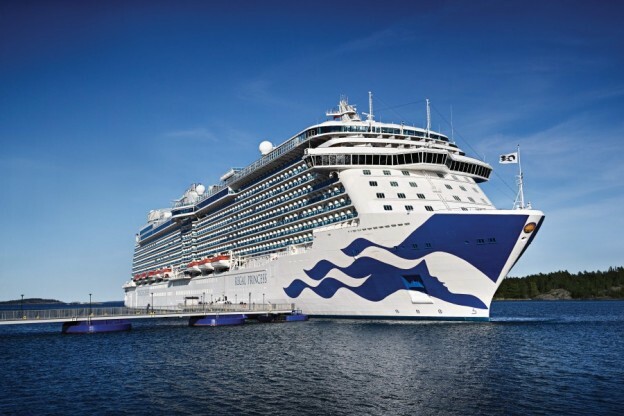 All Regal Princess’ guests will have full access from February 17, 2019, during the ship’s Caribbean cruising. 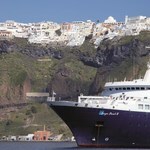 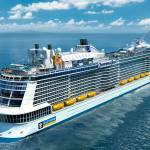 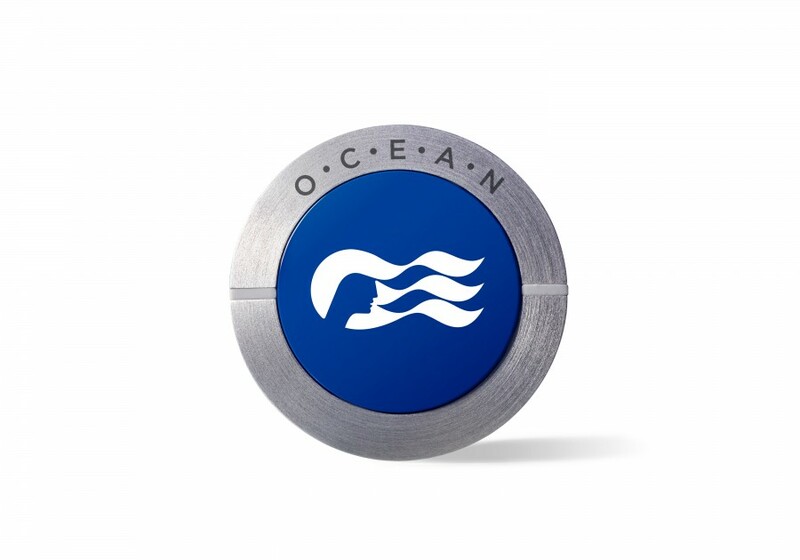 The Ocean Medallion, a new piece of technology the size of a 10p piece is equipped to provide passengers with smoother embarkation and disembarkation, stateroom access and individual food and drink preferences.